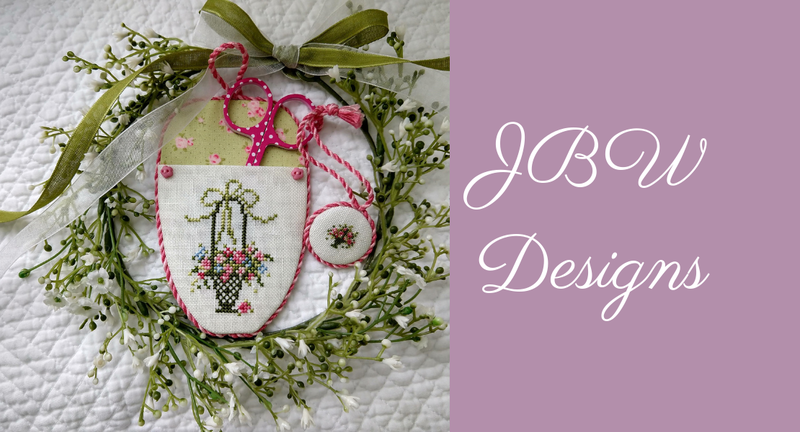 It has been brought to my attention that there is an error in the stitch count for the new design, Floral Alphabet. The numbers have been reversed and should be 148w x 114h. I apologize for any inconvenience.